All around the world, people are outraged by the trophy killing of Cecil the lion, and not simply because he suffered needlessly for days, or because lions are charismatic animals, or even because a rich white American killed a much-loved member of a national park halfway around the world in the African nation of Zimbabwe. Why has Cecil reached our hearts when so many other animals are poached (and, animal advocates remind us, so many other animals suffer every day)? Why is everyone – from animal advocates to hunters to talk show hosts to the New York Times and the Guardian – so horrified by this brutal killing? The answer lies in freedom. Cecil, a 13-year old lion, lived safe in Hwange National Park in Zimbabwe under legal protection. But he was unfairly lured out of his refuge, tricked by poachers who tied a dead animal carcass to the back of a truck. Father to many cubs (who will likely now die), Cecil was an easy target while eating. 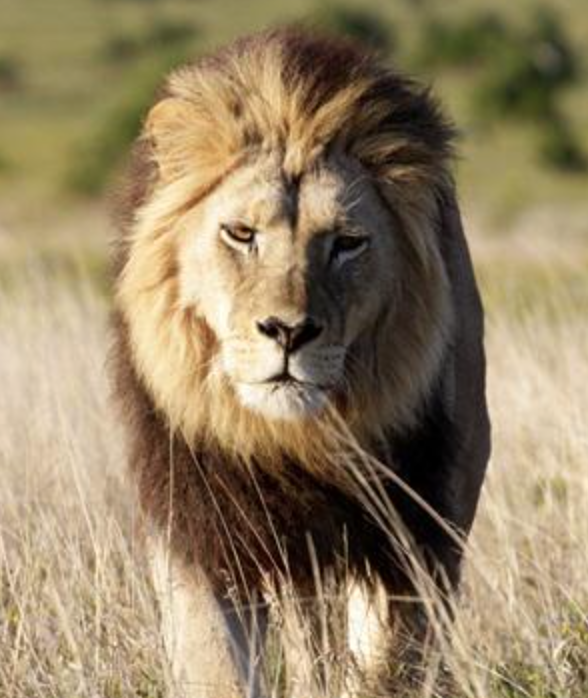 Minnesota dentist and trophy-hunter Walter James Palmer then shot Cecil with an arrow. But Cecil suffered for 40 hours before he was tracked down, killed with a rifle, beheaded, and skinned. His body was left to rot in the sun. His head—with its distinctive (and incriminating for the trophy-killer) black mane–was missing, along with the now notorious Walter Palmer (the head has now been turned over to Zimbabwean authorities).